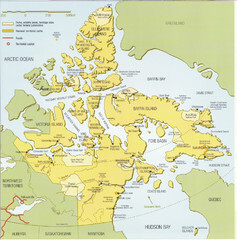 Map of the region. 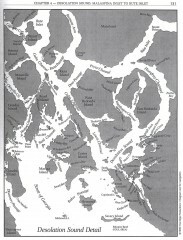 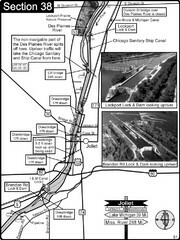 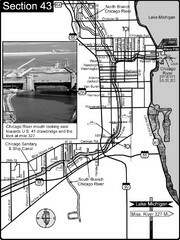 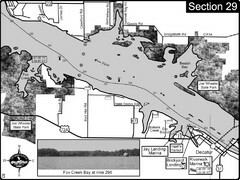 Shows ferry routes. 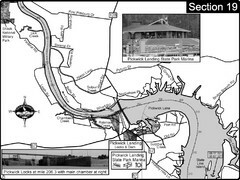 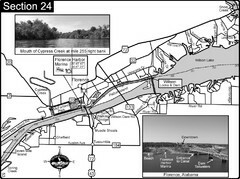 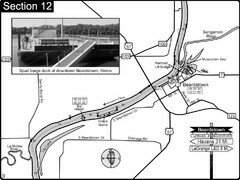 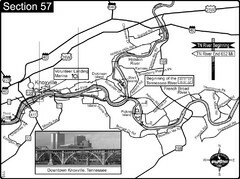 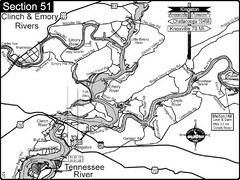 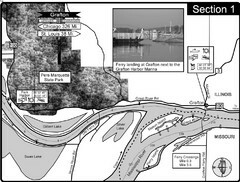 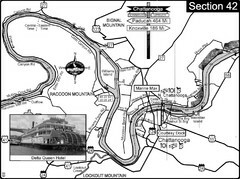 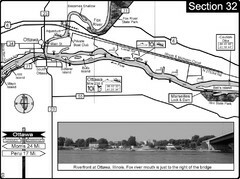 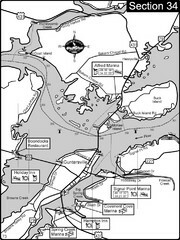 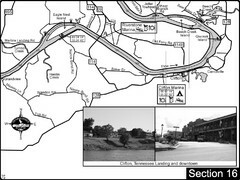 For boating navigational information and river road travel along the Tennessee River. 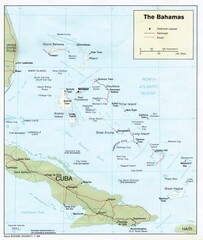 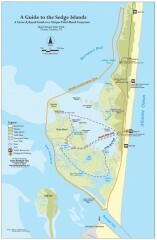 Tourist map of the Florida Keys. 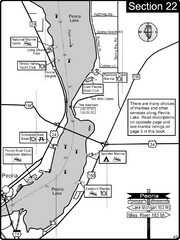 Shows points of interest and dive sites. 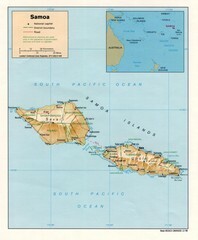 Shows the entire Caribbean region with names of islands/countries and major towns/cities. 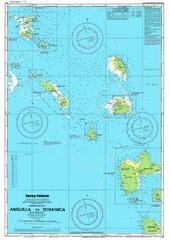 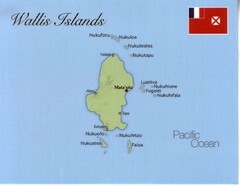 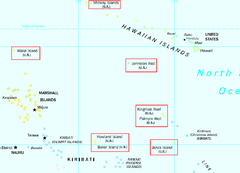 Shows all islands included in the United States Minor Outlying Islands designation. 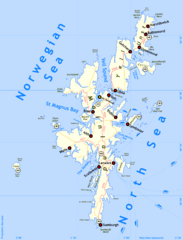 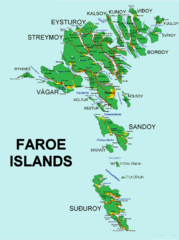 Overview map of the Faroe Islands. 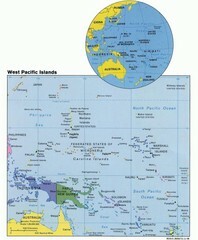 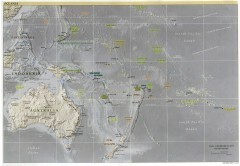 Map of the Pacific Ocean surrounding East Asian Islands from the Solomon Islands to USA Hawaii.